If you immediately make your bed with the sunrise, the tight sheets will trap millions of dust mites that live on your bed, feeding off your dead skin cells and sweat and potentially contributing to asthma and allergy problems. An unmade and open bed, however, exposes the creatures to fresh air and light and will help dehydrate and kill them off. Dr. Stephen Pretlove from Kingston University School of Architecture, offers a simple explanation. When you make your bed, especially immediately after waking, you’re trapping your body heat, your skin cells, and most importantly, your sweat, all over the bed. But leaving the bed unmade exposes the sheets to air and light, drying them out and thus, depleting the mites’ lifelines. When we sleep, we sweat. 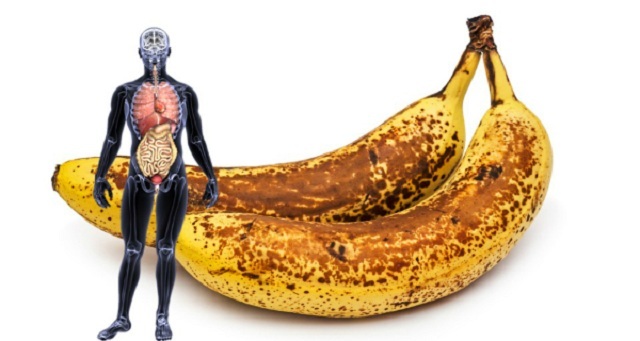 The average person may sweat up to a liter of fluid per night. This creates an ideal breeding ground for the mites. The reason behind this advice? Curbing the number of dust mites that live in your bed. Scientists estimate that there could be as many as 1.5 million dust mites living in the average bed feeding on our old skin cells that we shed onto our sheets as we sleep. It’s not so much their existence – as what they leave behind that poses problems for humans. Their excretions can irritate dust allergies and cause asthma flare ups when inhaled. Carolyn Forte, director of the cleaning lab at the Good Housekeeping Institute, told Good Housekeeping that since there are dust mites everywhere, leaving your bed unmade might not make much of a difference. But she did say it’d be wise to leave your bed unmade for some time during the morning so the sheets have an opportunity to dry from your nighttime tosses and turns. As we sleep during the night we sweat and our skin flakes onto the sheets – providing a veritable feast for our bed’s dust mite inhabitants. If your bed is made directly after getting up, all of the skin cells, moisture from your sweat and dust mites remain trapped beneath the sheets until bedtime. Forte said making your bed after you eat your breakfast and get ready for the day ahead is a good rule of thumb. Also, wash your sheets every one to two weeks — and don’t forget about those pillow cases. However, if you leave your bed unmade – the dust mites, moisture and skin cells are left exposed to light and fresh air. “We know that mites can only survive by taking in water from the atmosphere using small glands on the outside of their body,” Dr. Stephen Pretlove of Kingston University’s School of Architecture said. 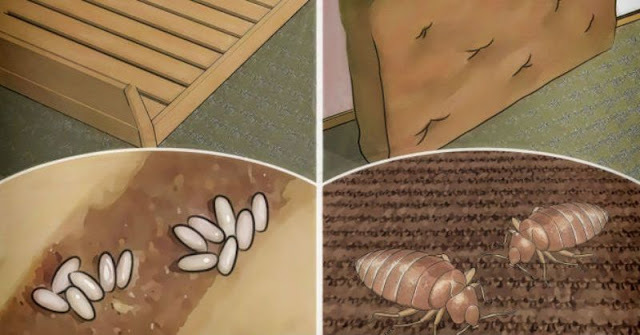 “Something as simple as leaving a bed unmade during the day can remove moisture from the sheets and mattress so the mites will dehydrate and eventually die,” he added. So yes, experts have recommended leaving your bed unmade for the entire day – saving this chore for when you get home at night. After a day’s exposure to fresh air and light, many of the dust mites in your bed will have died, leaving you to breathe a little easier, and scientific excuse as to why you haven’t made your bed.